Children and play. This is a topic that consistently generates passionate discussion, opinions, and debate, whether it’s in the schoolyard, among academic circles, or in the comment sections of articles or Facebook posts. There’s also some debate about whether we should be calling play “risky” or “adventurous”. But either way, children need opportunities to play outdoors and removing playground spaces is not the way to achieve this. Bienenstock Natural Playgrounds pop-up parks. A recent article in the Globe and Mail confirmed that the topic of play, and play spaces, is clearly still top of mind for many. The article highlights the importance of including opportunities for adventurous play in play areas. When “liability trumps play” often the unintended consequences are lack of park use and lack of outdoor play. 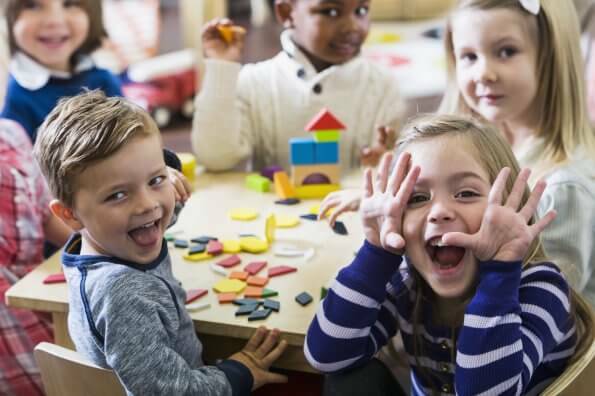 While risk management is important, unfortunately, many of the new play spaces and structures that are built offer little for older children or become uninteresting to younger children. 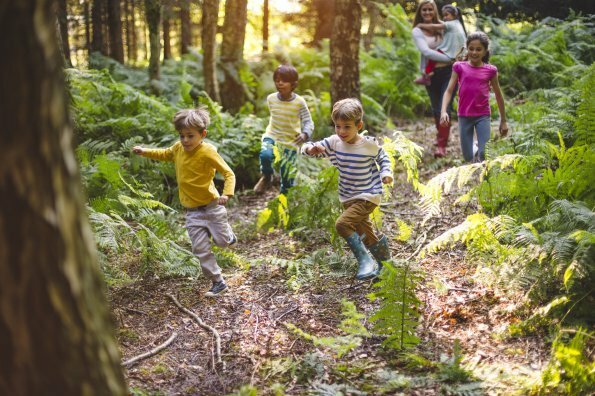 In the article, Deborah Doncaster, Earth Day Canada (EDC) president, mentioned that children need physical literacy and unstructured outdoor play. EDC is looking at a different play model and is operating pop-up outdoor playgrounds this summer under the direction of trained play supervisors. The supervisors let kids be kids and encourage parents to avoid hovering. The playgrounds incorporate loose parts (e.g., sand, sticks, cardboard boxes) and are designed to encourage unstructured play. Without outdoor play, children will not develop physical literacy or reap the multitude of other benefits associated with playing outside. 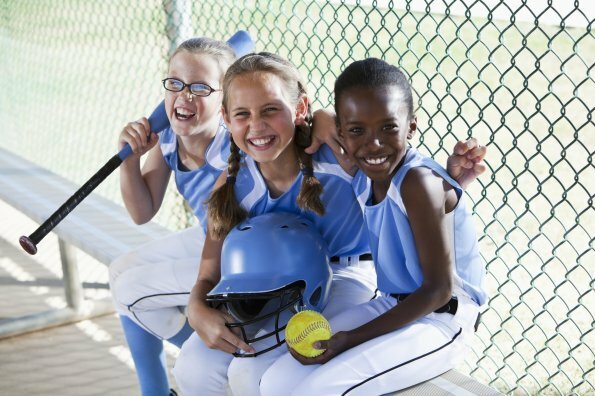 Yet perceptions of play being dangerous for kids have led us to restricting children’s access to play opportunities to an extent that we may be harming their development. This is where the idea of “adventurous” play make a strong case. 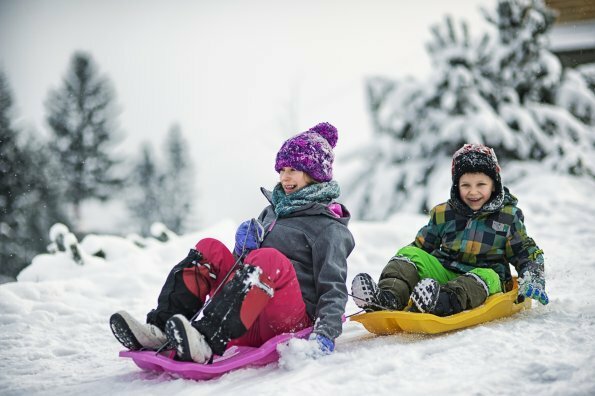 By replacing the potentially worrisome notion that kids are actually at risk with the idea that they feel like they are taking big risks and are learning about risk awareness, we can promote play that is challenging, fun, and safe, while giving kids everything they need. Injury mitigation and optimal healthy child development are both possible in the physical literacy journey. Could you take the one-year Vitamin N challenge?